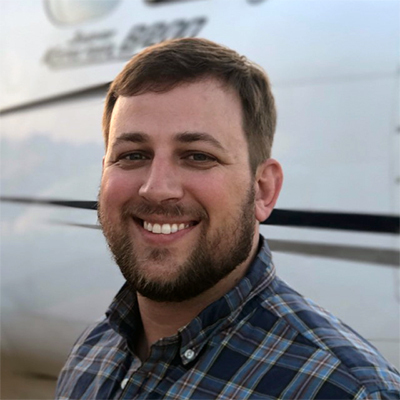 Luke Layman is CEO of Vector Aerial, a leading provider of unmanned aerial systems and services offering custom, innovative and cost-effective solutions. Luke is a former United States Air Force fighter pilot with more than 15 years of aerospace experience in critical leadership, training and high technology roles. He founded Vector Solutions in 2014 and subsequently Vector Aerial to provide premier drone solutions. He holds several flight certifications, including Airline Transport Pilot, Flight Instructor Instruments and Part 107. Luke is highly regarded as an aviation and defense expert and leads the Vector team in providing creative solutions to complex problem sets. 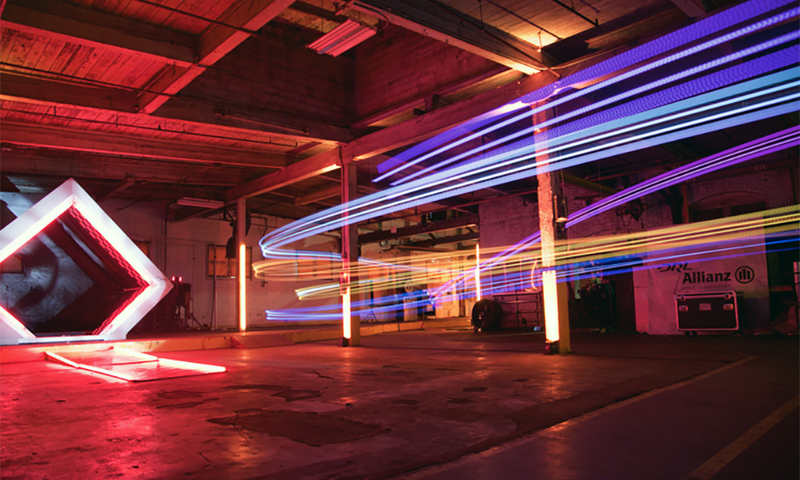 In this episode of the Drone Radio Show, Luke talks about Vector Aerial, its work with at the 2019 Super Bowl for CNN and the benefits of serving both the military and commercial UAS markets. PreviousCan An Open Source Autonomous Flying System Speed The Development of Flying Cars?